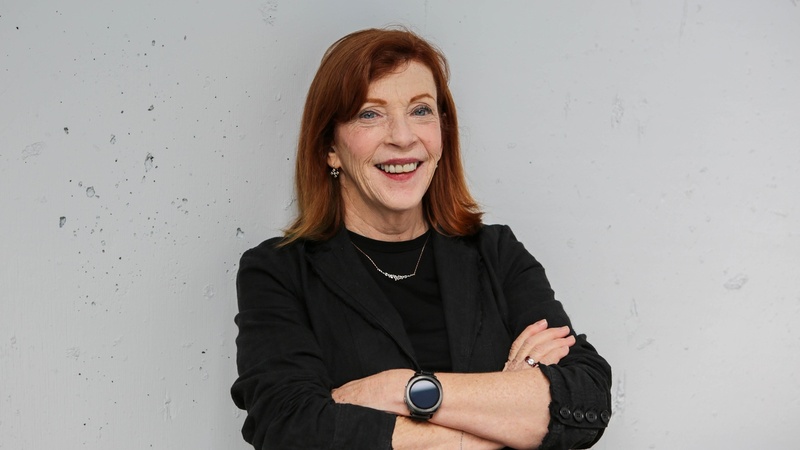 Bringing her son to the library, and her own fond childhood memories, inspired Susan Orlean to write a book about the cultural institution of libraries, with each chapter a source of its own excitement. The Library Book describes the day-to-day life of libraries now, their history, the Los Angeles Public Library and its catastrophic fire, the person who claimed to be the arsonist, the city then, and the past and present staff of LAPL. 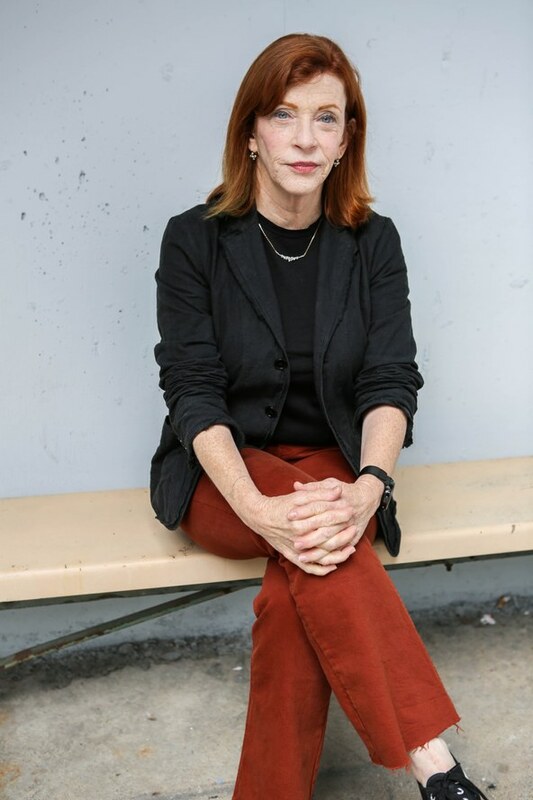 Susan Orlean says our culture still needs and wants libraries, and people swoon about visiting them. “Everything in the world you can dream of is here, and you can have it all.” This book’s people are Bookworm listeners.